Sailing from Bordeaux roundtrip aboard one of our 2 or 3 deck ships. Ships sailing this itinerary include Princesse d’Aquitaine, Cyrano de Bergerac or other similar vessels. We will begin to cruise early in the morning. 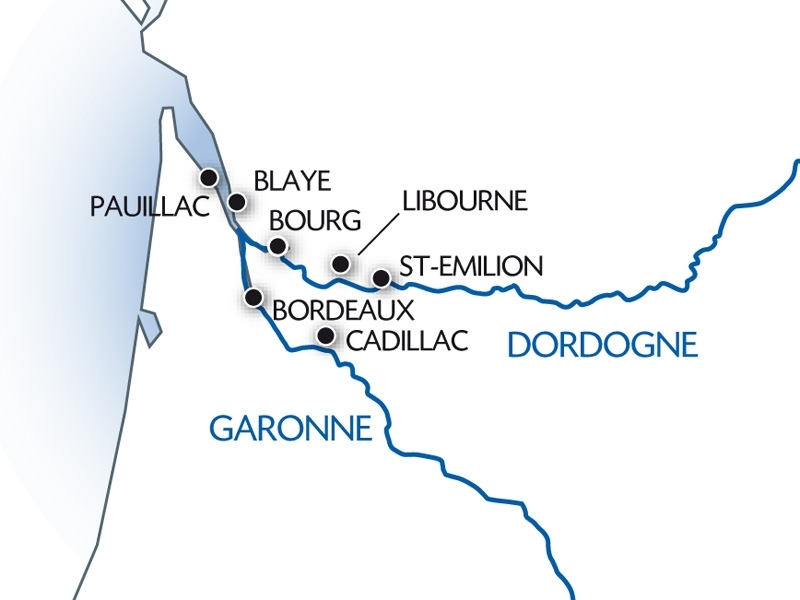 We will cruise down the Garonne to the Gironde, passing alongside the islands of Cazeau and Patiras before reaching Pauillac. DISCOVERY: Medoc: Biking, wine and cheese. 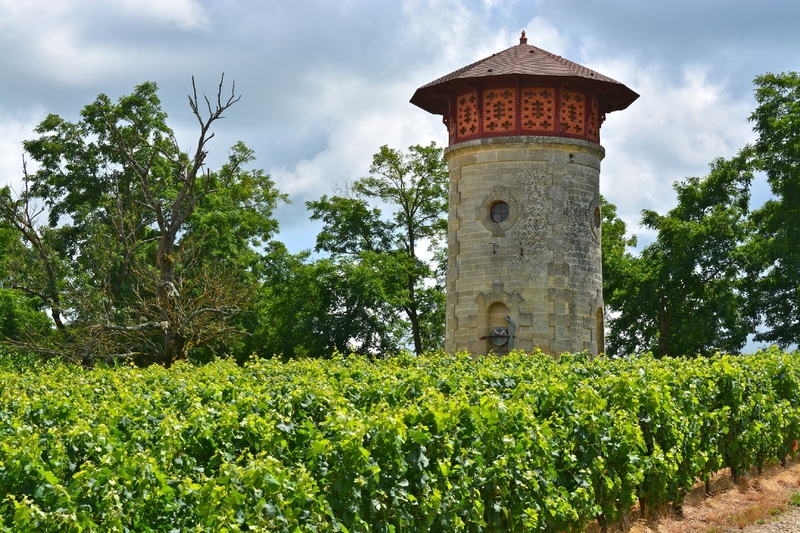 With a tour guide, you will leave from the port on your bike to explore the vineyards and prestigious châteaux in Pauillac. What better reward for the effort than a lovely glass of grand cru and some regional cheeses served in a prestigious château in the heart of Pauillac. Enjoy an evening of on-board entertainment. We will begin to cruise early in the morning for Blaye, known for its citadel built in the 17th century by Vauban in order to better protect the city of Bordeaux. CLASSIC: Excursion along the Route de la Corniche Fleurie and a guided tour of the citadel. We will finish up our tour with a tasting of the famous Blaye "pralines." DISCOVERY: Blaye and its underground monuments. After our tour, we will walk a few more feet to a local vineyard and taste some regional products with an excellent glass of wine. We will return on board. Enjoy an evening of dancing after dinner. We will cruise to Libourne. 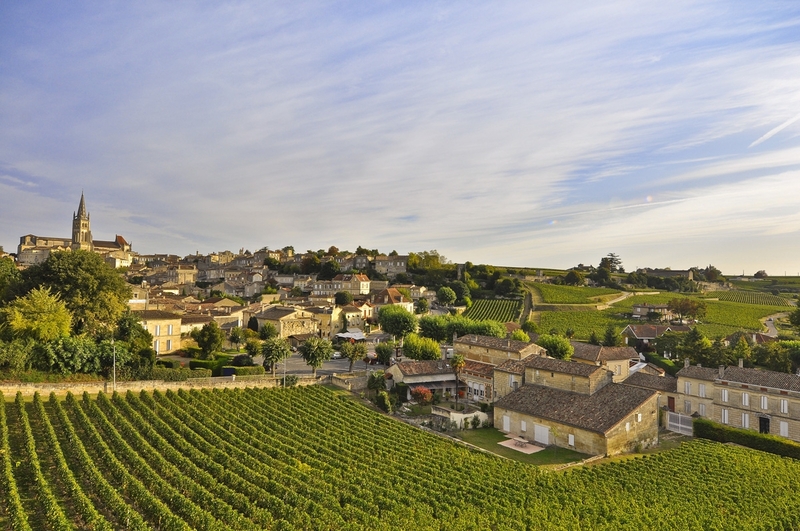 Excursion for both packages: Excursion to Saint-Emilion. We will return to the boat in Libourne. We will cruise to Bordeaux this morning. CLASSIC: Guided tour of Bordeaux. DISCOVERY: Biking in Bordeaux. We will leave by bike from the Quai des Chartrons to see the locations and monuments in Bordeaux that have been listed as UNESCO World Heritage sites. The bike tour will finish up with a visit to the wine museum, located just a few steps from our ship and our visit will be followed by a glass of wine and a snack of Cannelé, a local pastry. Breakfast on board. Disembarkation around 9.00. Note: For navigational reasons and passenger safety, the company and the captain reserve the right to modify the cruise itinerary if necessary. (1) Depending on the tide, stopover in Pauillac may be replaced by Cussac-Fort-Médoc and Libourne by Bourg. (2) This excursion must be pre-booked in advance. Depending on availability and subject to favourable weather conditions.